Mother of pearl has a beautiful glossy appearance and has a stunning mix of yellow, white and gold colours. Mother of pearl is normally used in terrazzo flooring and this application dates back to Venetian times. 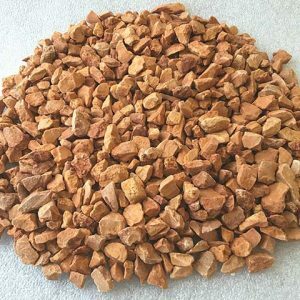 Mother of pearl is commonly used in conjunction with recycled glass chippings and other terrazzo aggregates such as Yellow Sienna and Botticinio. These beautiful Mother Of Pearl Chippings are available in 14mm and presented in an angular shapes. 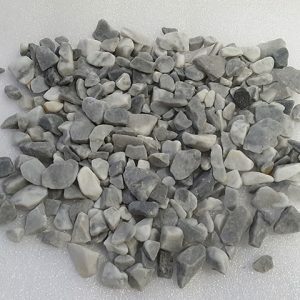 Our mother of pearl aggregate is produced from 100% post-consumer pearl shell, it comes in various sizes from small 3-6mm, 9-12mm and finally the much larger 12-20mm. When using this product in a Terrazzo floor, mother of pearl is added to wet concrete flooring, which is then allowed set. It is then sanded to expose the beautfiul aggregate and range of colours in the flooring. Mother of pearl can only be used in combination with mirror aggregates, it is often mixed for this purpose for terrazzo flooring purposes. Generally the most commonly used size would be 9-12mm. 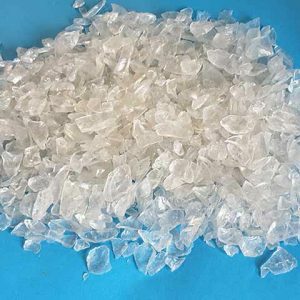 Mother of pearl is also used for natural stone carpets, and can be applied with an epoxy resin and used as a stunning aggregate in epoxy flooring project. Many customers have used mother of pearl in terrazzo projects, which have included walkways, floors, patios and walling. Mother of pearl will add a beautiful combination of colour and simplicity to any terrazzo application. Mother of pearl aggregate is particularly used in the United States, where the terrazzo flooring throughout Miami airport was created using mother of pearl in a terrazzo aggregate flooring solution, the result is stunning. Mother of pearl aggregates can only add a stunning explosion of colour to any exposed concrete project, the mother of pearl aggregate is simply added to the wet concrete in such a way as to allow it to be exposed, the concrete is then allowed try. The end result is a stunning finish, which brings life and a beautiful contract of colour to your exposed concrete project. 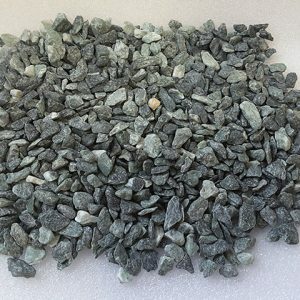 Mother of Pearl aggregates can also be used as decoration for Kerb Sett memorials, the nice contrast in colour and shape, will provide a beautiful contract to any granite kerb or headstone. Mother of Pearl aggregates can also be used in flower arrangements, mother of pearl can be combined with recycled glass chippings or recycled glass pebbles, to provide a stunning contrast in colour and shape. Many client have used our various coloured glass pebbles in combination with mother of pearl to provide a stunning arrangement for a table centre piece or for a floral display for any trade exhibition or display. 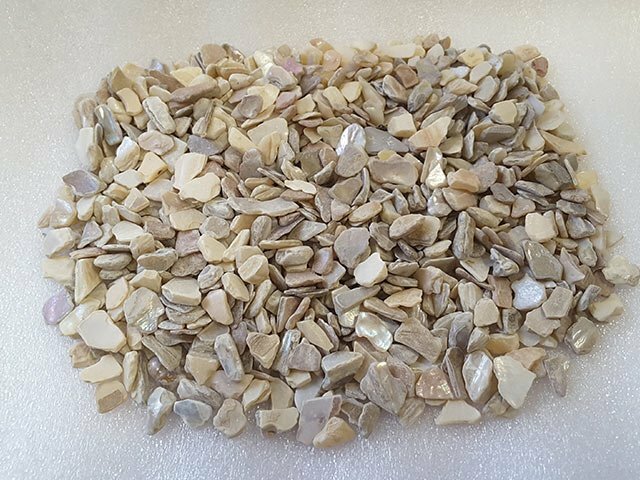 Mother of Pearl aggregates are most commonly used in Terrazzo or Epoxy flooring, we are more than happy to facilitate any sample requests you may have. 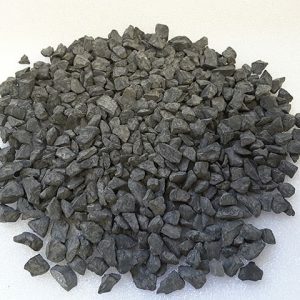 We keep large stock volume of this item particularly in 9-12mm and 12-20mm size. These sizes are commonly referred to as Venetian style and are the most common size of mother of pearl which is used in either Terrazzo or Epoxy flooring.